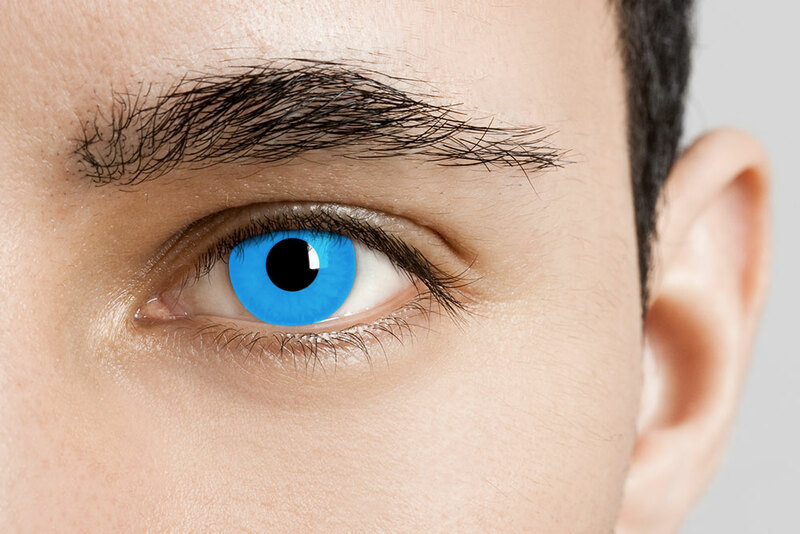 Take your zombie look to the next level when you wear Blue Zombie contacts. 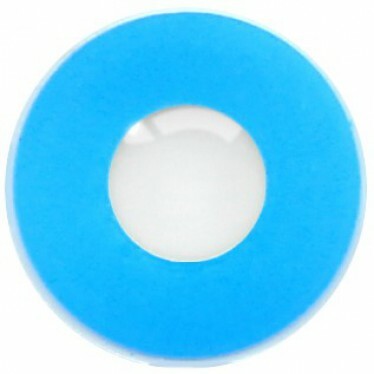 These lenses will be sure to give anyone the chills with their bright blue iris look. 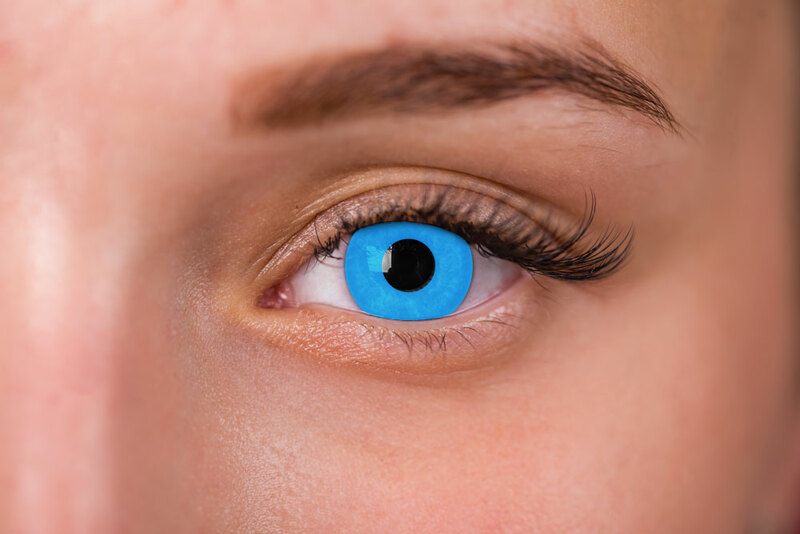 These lenses are perfect for any party, event, Halloween, theatrical production, or even just to make a statement and have some fun.